Align your living space with versatility and class with a multi-unit sofa sectional that lets you create the living room you and your family's lifestyle. 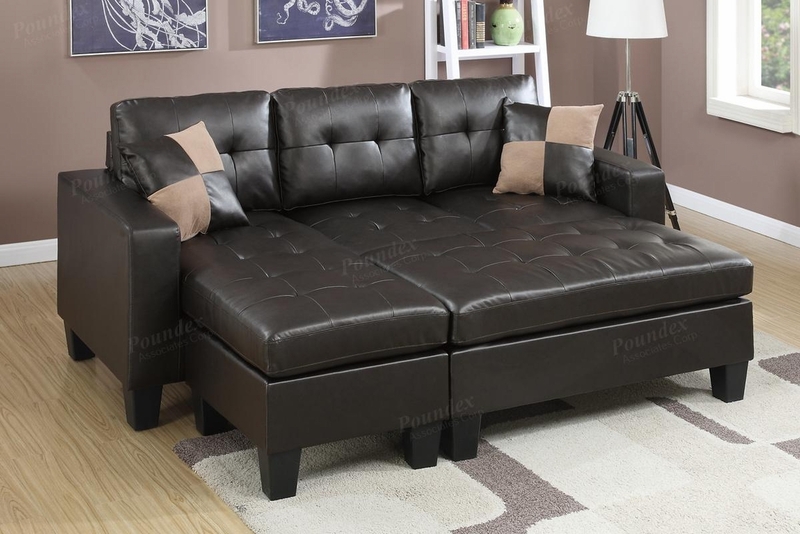 The collection of contemporary plush units feature accent tufting and pillows. 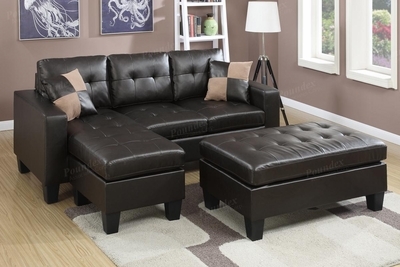 This sectional is a winner!